Only two hours away by speed train from Montparnasse railway station, Bordeaux is the perfect place to spend a nice weekend away from Paris. 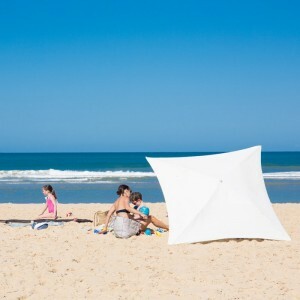 It’s also a gateway to discover Aquitaine region (Arcachon Bay, Bordeaux vineyards…). 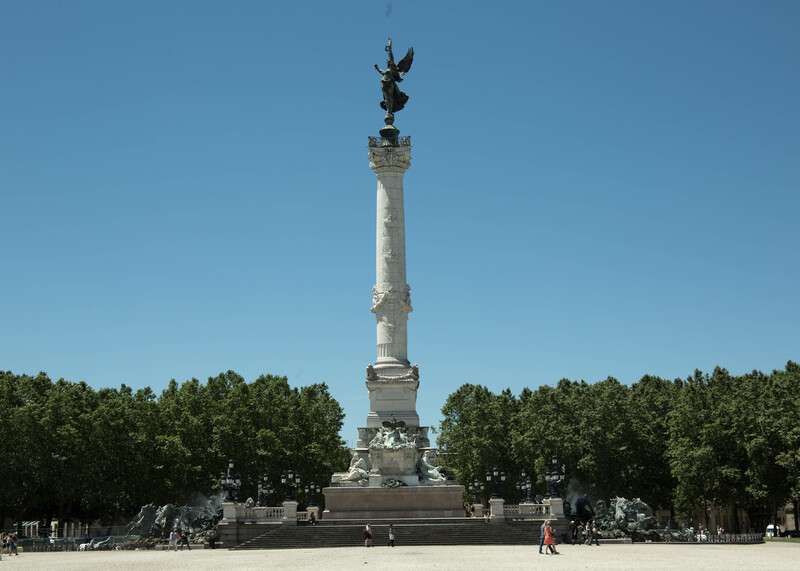 Bordeaux is a really pleasant and easy city to travel to. Indeed, the city center is not that big and there is just a walkable distance from one spot to an other. However, is you prefer public transportation, there is a pretty efficient tramway system (1,6 euros for an hour, 4,6 euros for a day). 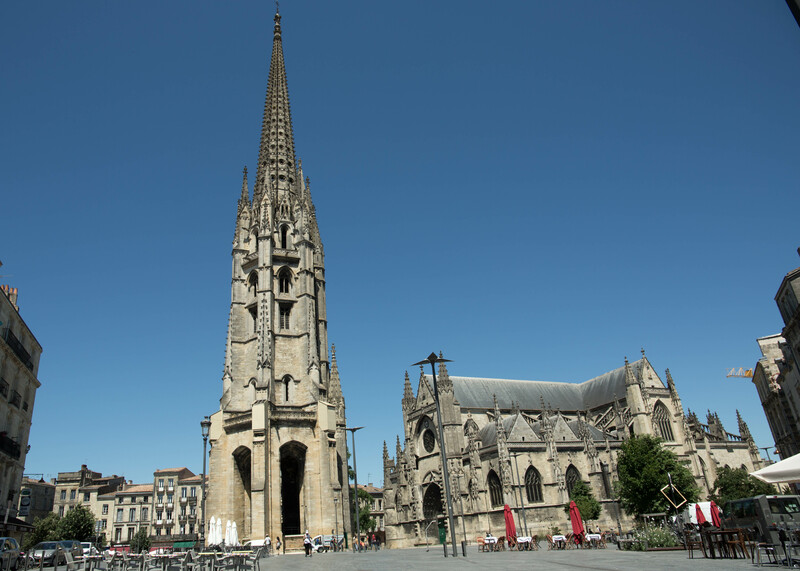 Bordeaux is also a relatively inexpensive city, compared to Paris or Provence. 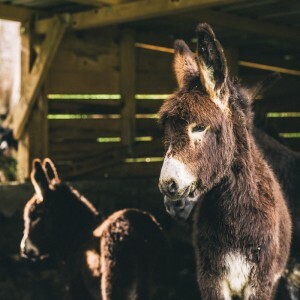 You can eat delicious South-Western French food in restaurants for around 15 to 20 euros, and taste delicious fruit and snacks on the markets for just a few euros. Even if the city is getting more and more famous, there are still not that many tourists. 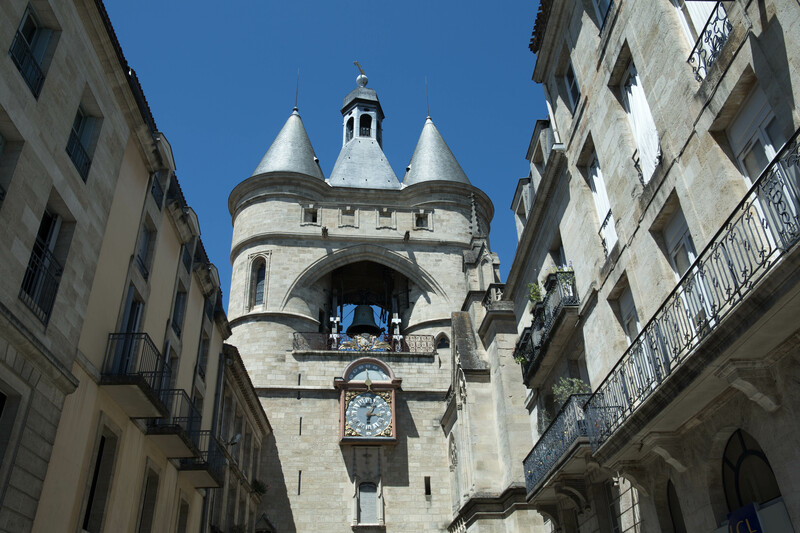 Bordeaux is inscribed on the UNESCO World Heritage list as an "outstanding urban and architectural ensemble". This is not surprising as most of the city center keeps it's traditional appearance with original buildings dating back to the 18th century. The city and its port once acted as a major hub in the trade routes between Northern Europe, France and America. Wine and the local production of Bordeaux were exported to the rest of the world through the main port, making Bordeaux wine famous all around the world. All the rich families of the region had their own houses in Bordeaux, called "hôtels particuliers". They spent a lot of time and money on the decoration and appearance of their buildings. 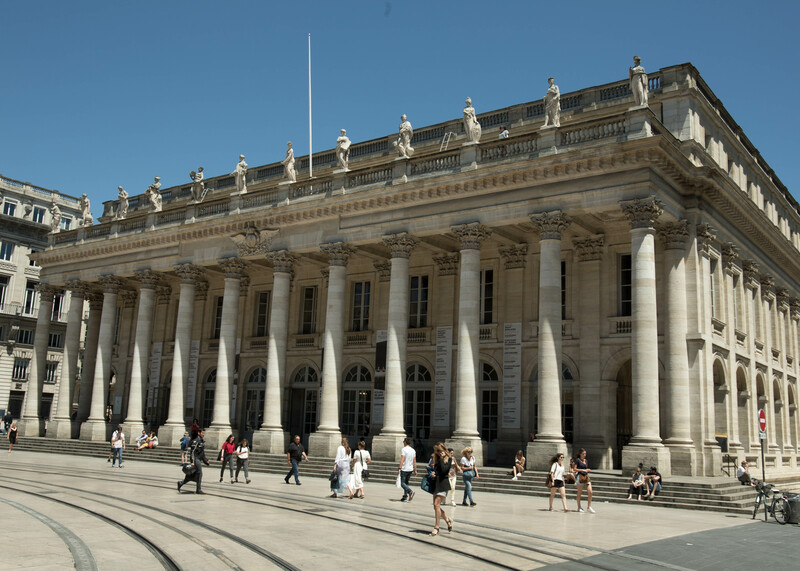 However, the cities economy declined during the 19th century, and there was not much change in the urban architecture of the city, which explains why Bordeaux architectural heritage is so well preserved. 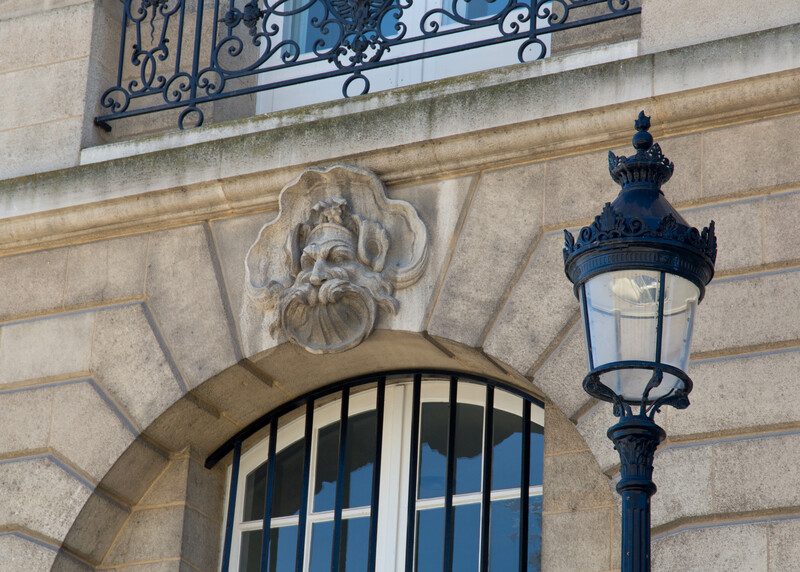 One of the details that makes the identity of Bordeaux are the "Mascarons." A mascaron is a human or chimeric face decorating the facade of a building. This tradition comes back from the antiquity, when Mascarons were used to frighten evil spririts and to prevent them from entering a building. It is said that there are more than 3000 on all the cities' buildings. They are all differents, and some have hidden meanings. 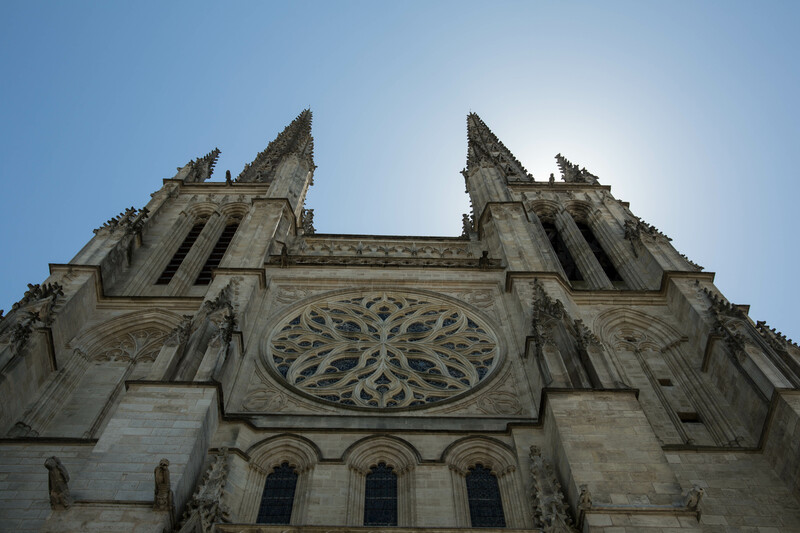 It's better to spend several days in Bordeaux and to have time to explore the hidden treasures of the city, but if you are there only for few hours, there are some places that you can't miss. Here is our top 3! The Opera house is centrally located, just a 2 minute walk from the Quinconces tramway station. It was constructed in the late 18th century and inaugrated in 1780. 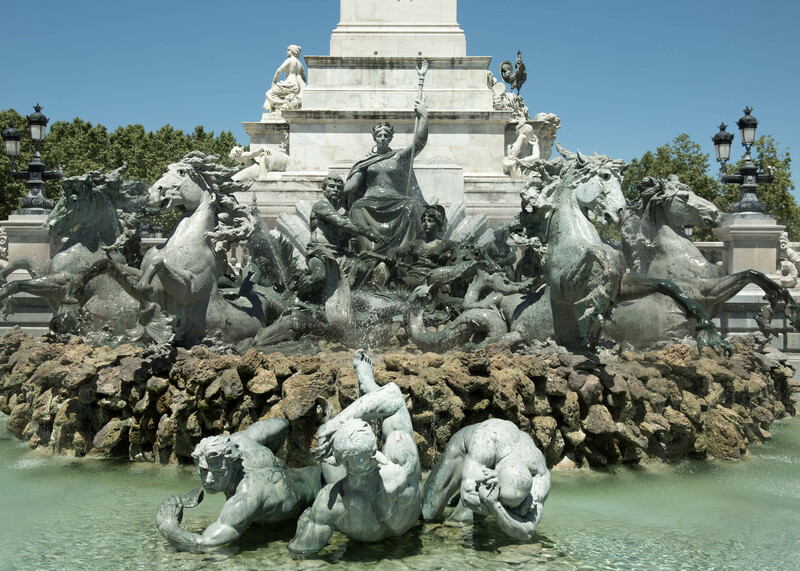 It's a neocclasical style building: at that time the architecture was influenced by the architecture of antiquity. The Opera house has a portico of corinthian columns and on the top of the facade you will see 12 statues of Muses and Goddesses. 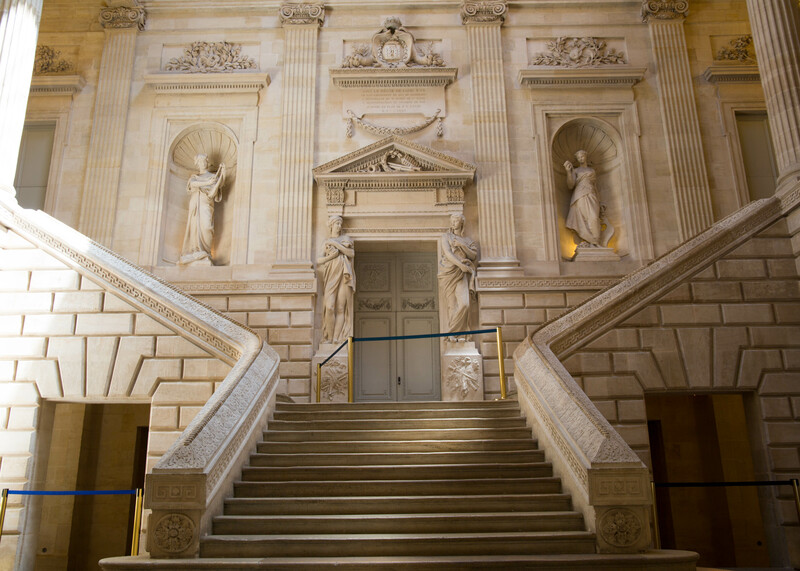 If you do not have time to see an Opera, you can still enter and enjoy the elegant architecture of the interior: the grand staircase is open to the public. There is also a restaurant inside the Opera House, "le quatrième mur": it's a bit expensive but the elegant ambience and the delicious food are worth the visit. Victor Louis, the architect that designed the Opera house, also designed the galleries around the gardens of the Palais Royal, in Paris. 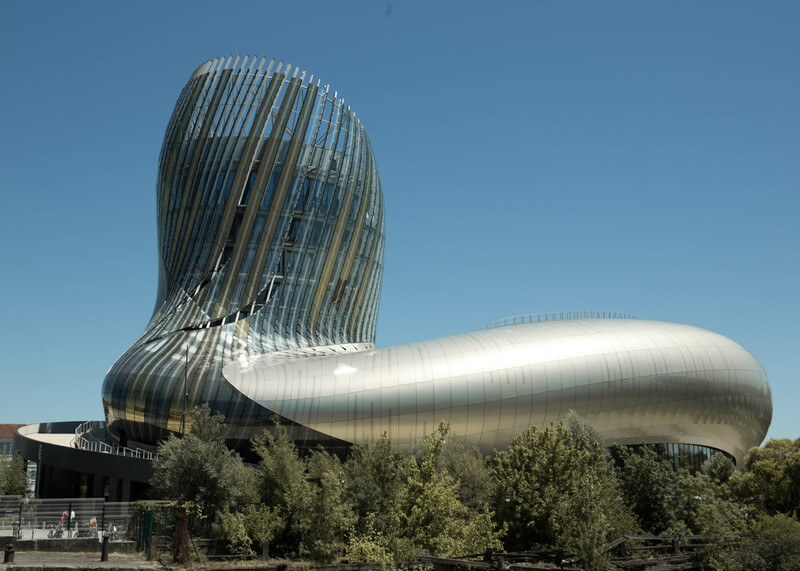 Even if it's a fairly new attraction, la Cité du Vin has quickly become a must-see spot in Bordeaux. Opening its doors in 2016, the aim is to become the #1 museum about wine in the world. Bordeaux is indeed already famous around the world for its wonderful wine, so a museum dedicated to wine makes sense. However, Cité du Vin is even more than a museum, it also offers wine tasting classes and seminars about wine... The 20 euro entrance ticket includes a glass of wine at the top of the buidling. If you want more information about la Cité du Vin, have a look at our dedicated article here. 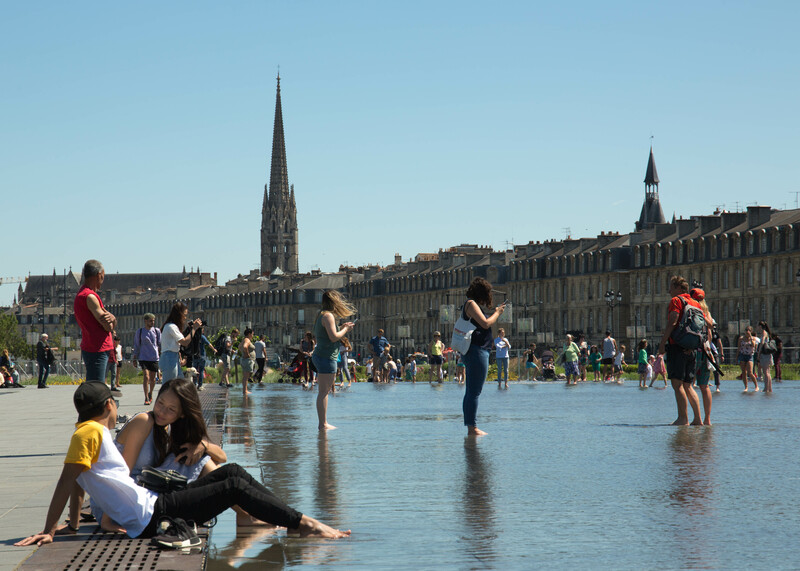 Last but not least, the "Miroir d'eau" is the most emblematic spot in Bordeaux. This reflecting pool, built in 2006, is the largest in the world. 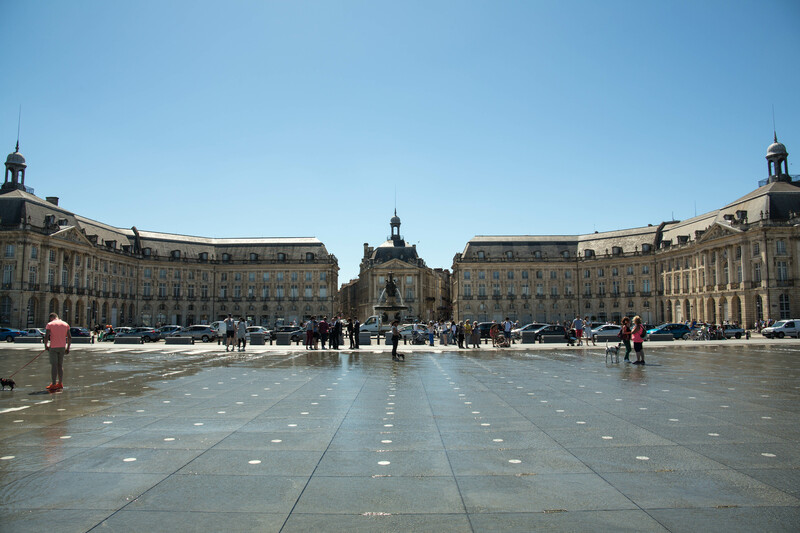 This water mirror is right in front of one of the most beautiful plazas in the town, Place de la Bourse (Bourse square). The square is surrounded by 18th century architecture buildings. The water mirror has become a very attractive spot for both locals and tourists. As a result, it is often crowded making it hard to take great photos. But it's makes for really interesting spot to poeple watch. View on Saint-Michel Cathedral from the Miroir d'eau. From the Miroir d'eau, you can easily go for a walk by the splendid waterfront while enjoying the majestic facades of the 18th century buildings. There are several spots to enjoy a great view of Bordeaux. Among them, the top ones are the Pey Berland Tower and the Saint Michel Tower. Both are bell towers that were built around the 15th century. We climbed the 235 stairs of Saint Michel Tower (the entrance fee is 5 euros). 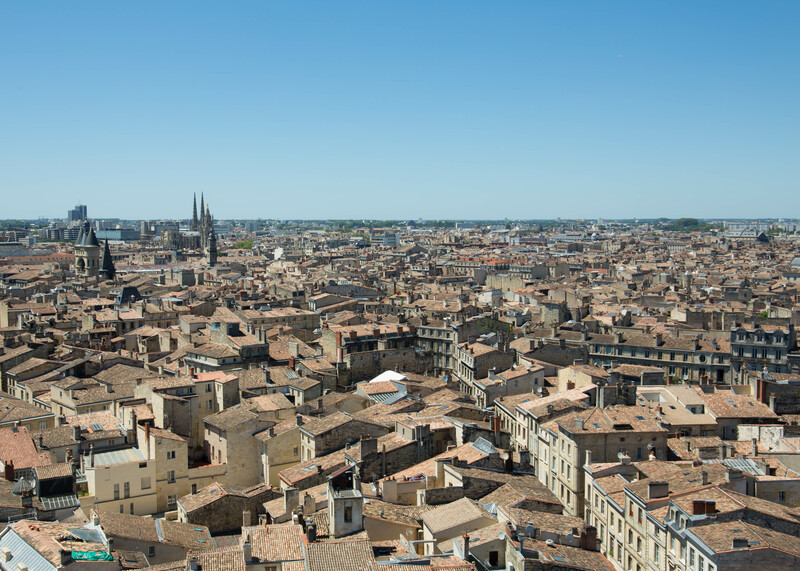 From the top you have a 360° view of all Bordeaux. The bell tower is 114 meters high. One piece advice: don't go when the bells are about to ring, it might ruin your hearing. Bordeaux is famous for it's wine. Most of the vineyards are located in the countryside, far from the city center. However, there are also some vineyards accessible by public transportation that are in the city and its surroundings. For example, you can easily visit the Chateau Luchey-Halde (tramway line A, Fontaine d'Arlac station and the Chateau Pape Clement (bus line 4, bus stop "le Monteil").